Can you see it? Right there on the horizon? Creeping into view is running season. And if you’re gearing up to race one of the 2,800 half marathons across the United States, you’re going to need a plan. Because everything is better with friends, we worked with two of ours to create a free half marathon training plan for you. Emily Hutchins programmed it to help you run your first or fastest half marathon. Gatorade Endurance is helping you fuel with the carbs and electrolytes that an endurance athlete needs. And if you’re running a half marathon – guess what – you’re an endurance athlete. 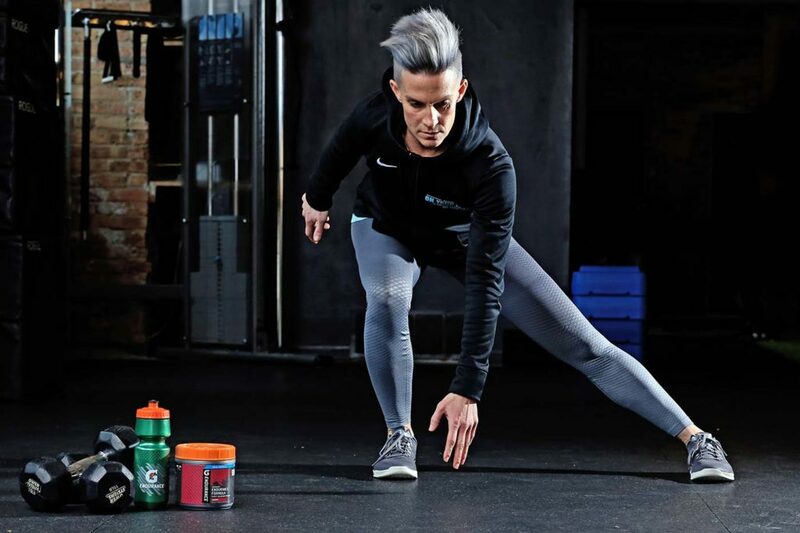 Emily – owner of On Your Mark, Nike Master Trainer, Nike+ Run Coach and Coach on the SweatWorking App – put a plan together that includes four days each week of running, two strength days and a rest day. You’ll have four different types of runs listed in the plan: pace, intervals, easy miles (Saturdays) and your long runs. 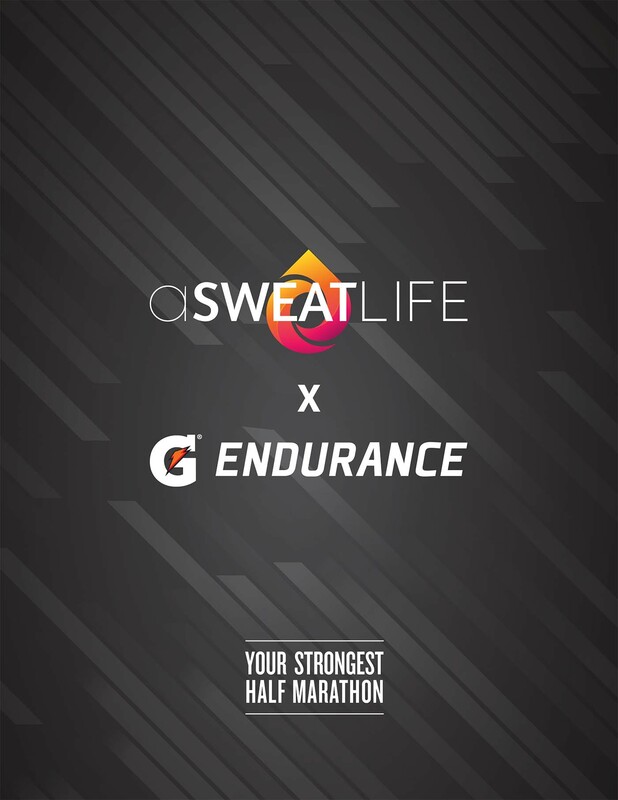 Gatorade Endurance will also prepare you for the nutrition you’ll need for race day – the plan includes guidelines for the sports that require you to eat to keep going. And since you’re an endurance athlete, you’ll need to consume 30-60 g of carbohydrates per hour when you’re exercising 1 to 2.5 hours and up to 90 g of carbohydrates per hour when exercising longer than 2.5-3 hours. You’ll have 12 weeks to go from wherever you are today to half marathoners, so pick your race, back out from it and get ready to cross that finish line.